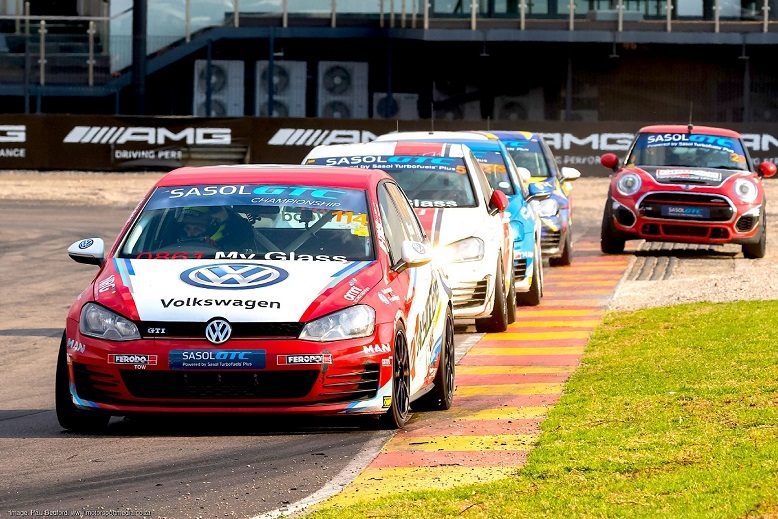 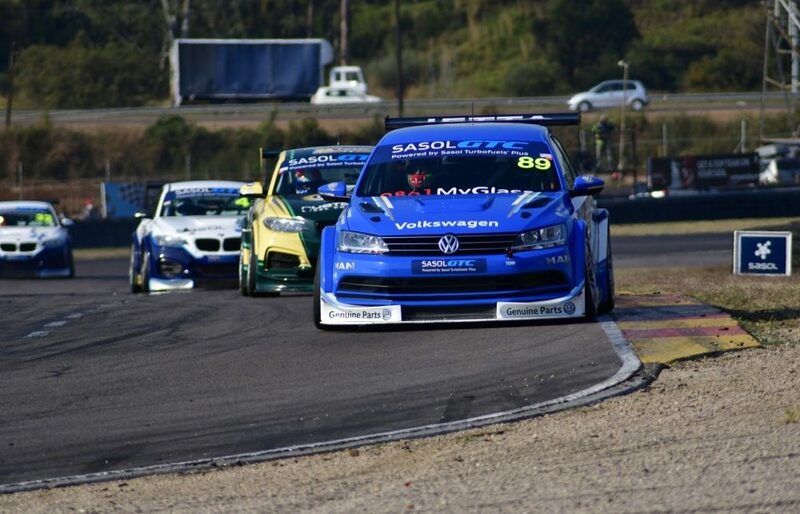 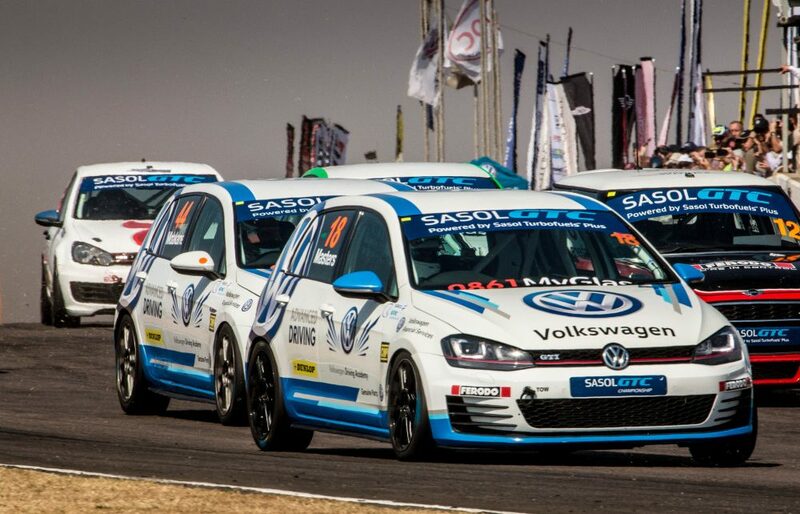 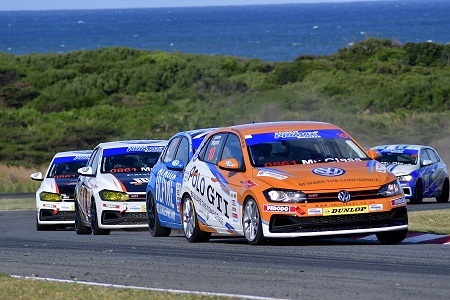 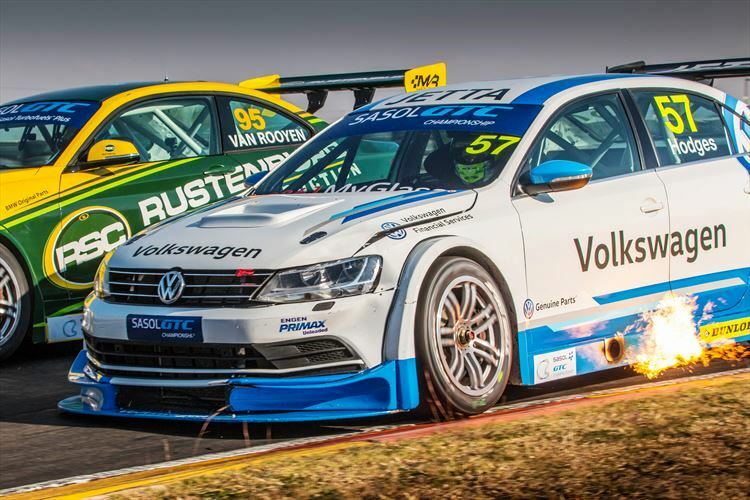 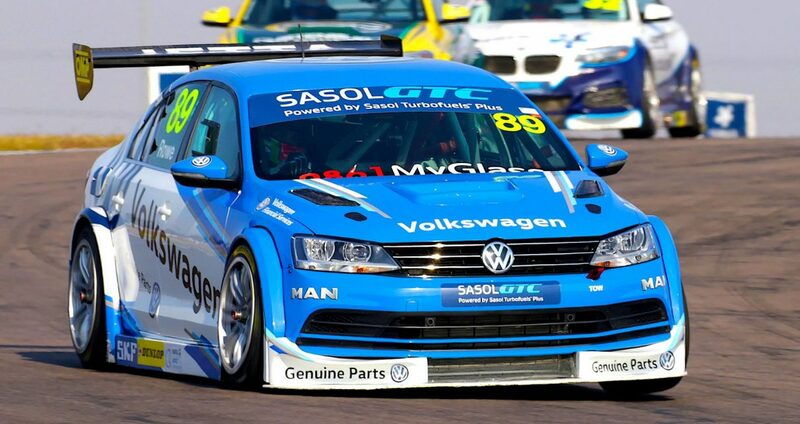 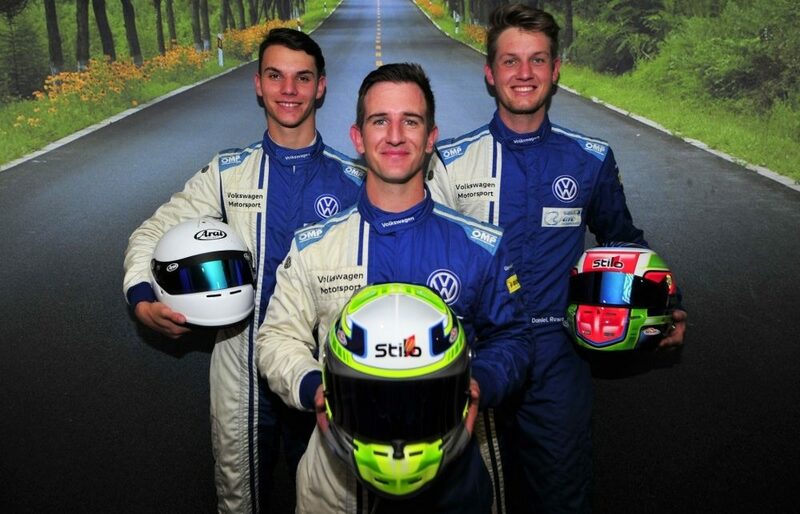 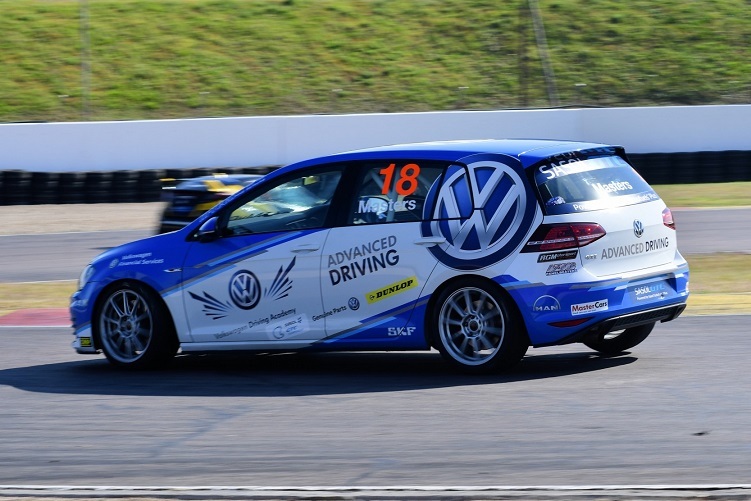 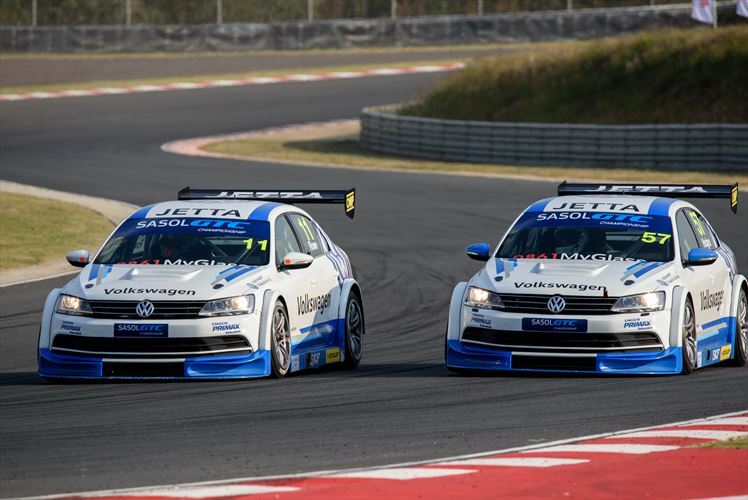 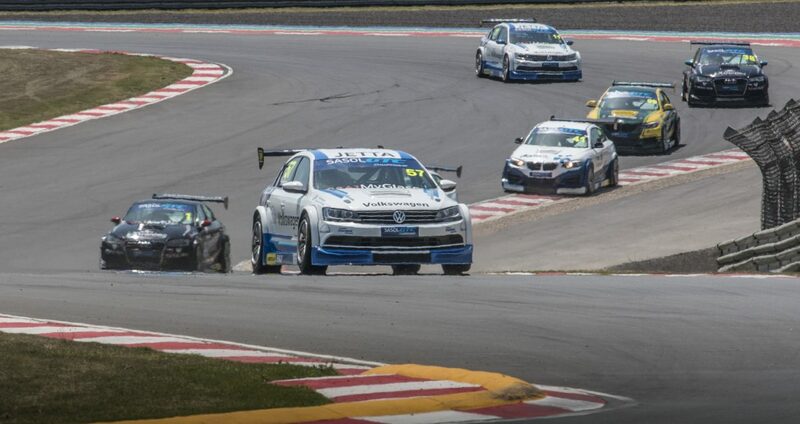 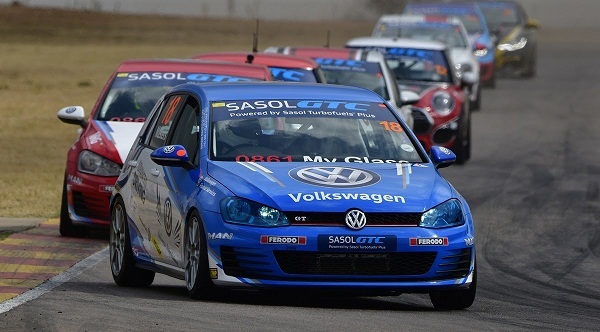 VOLKSWAGEN MOTORSPORT TURNS THE TABLES TO DOMINATE AT KYALAMI – SASOL GTC SERIES. 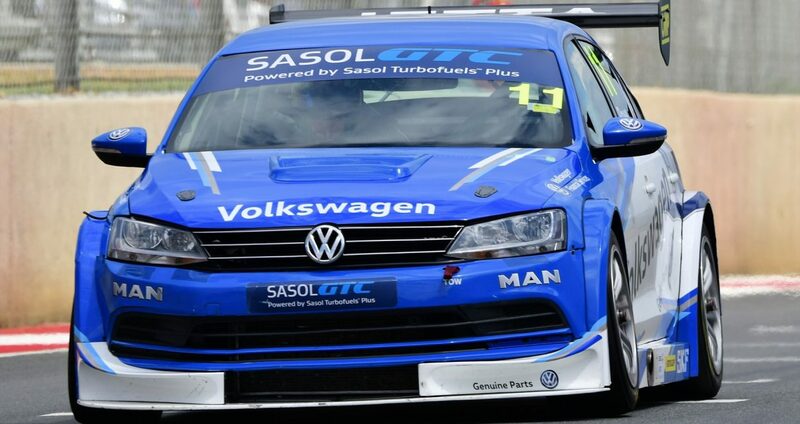 November 6, 2017 Andries Van der Walt	Comments Off on VOLKSWAGEN MOTORSPORT TURNS THE TABLES TO DOMINATE AT KYALAMI – SASOL GTC SERIES. 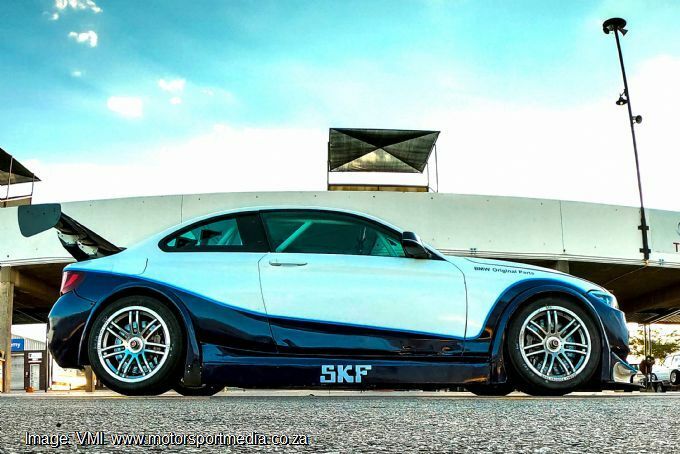 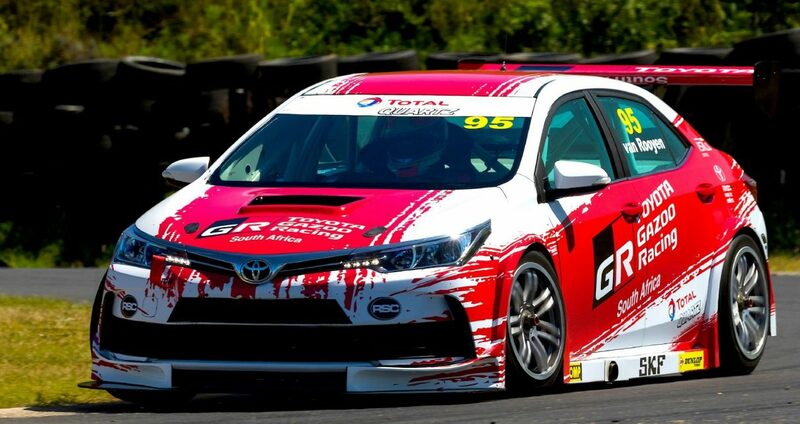 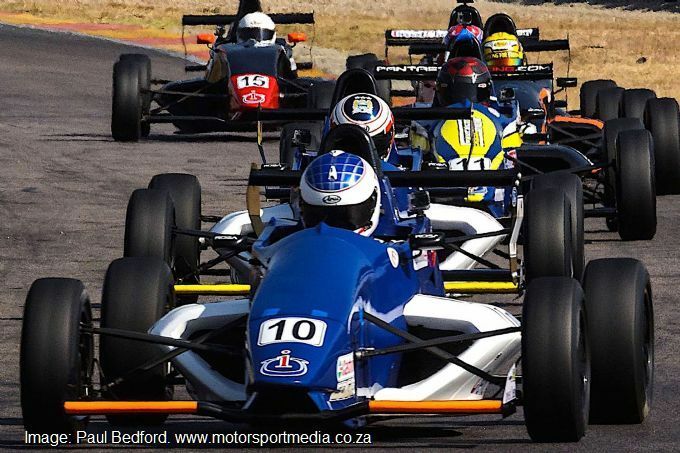 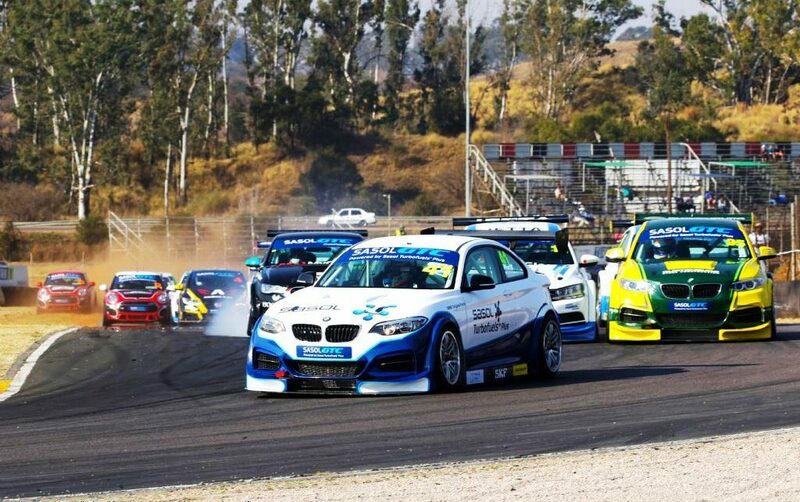 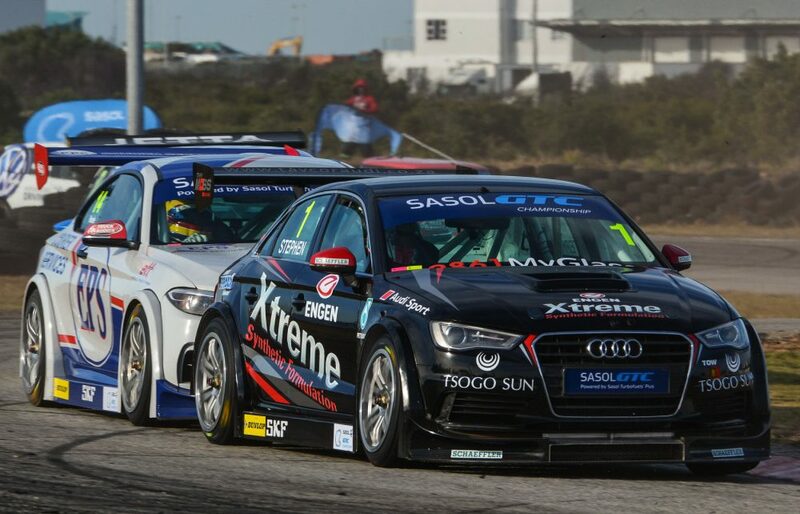 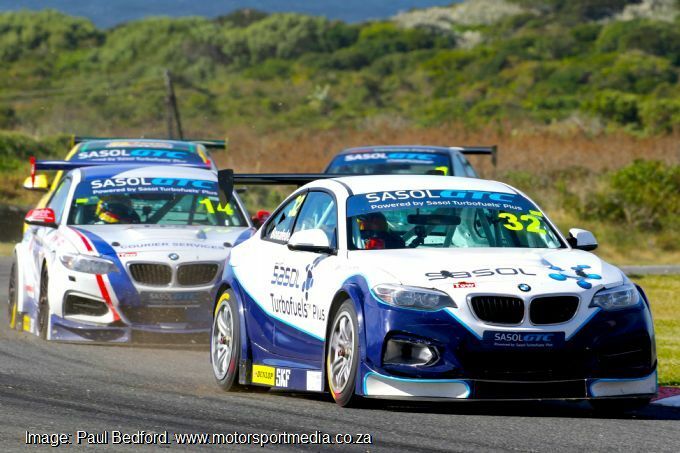 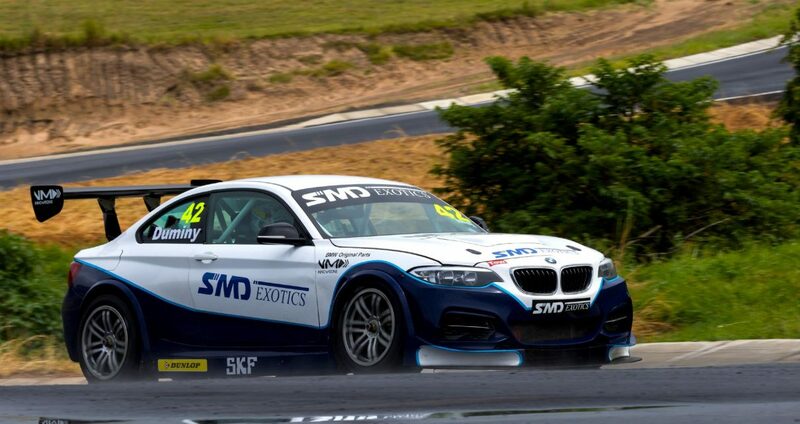 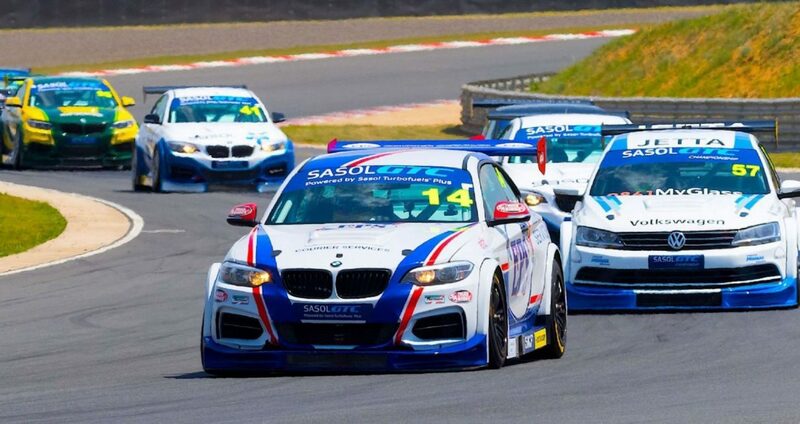 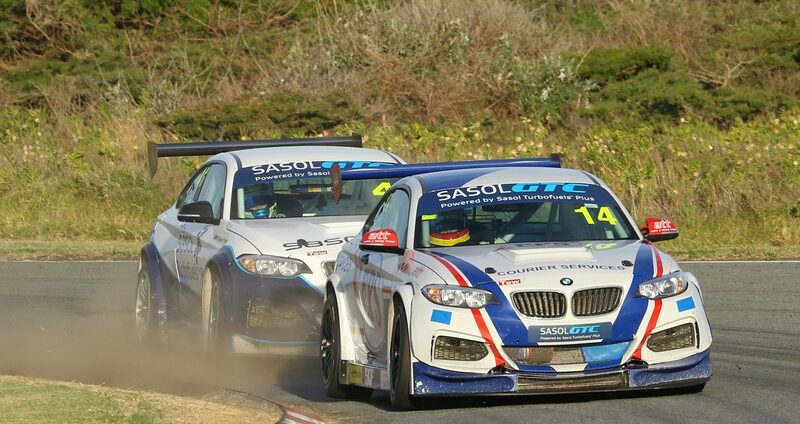 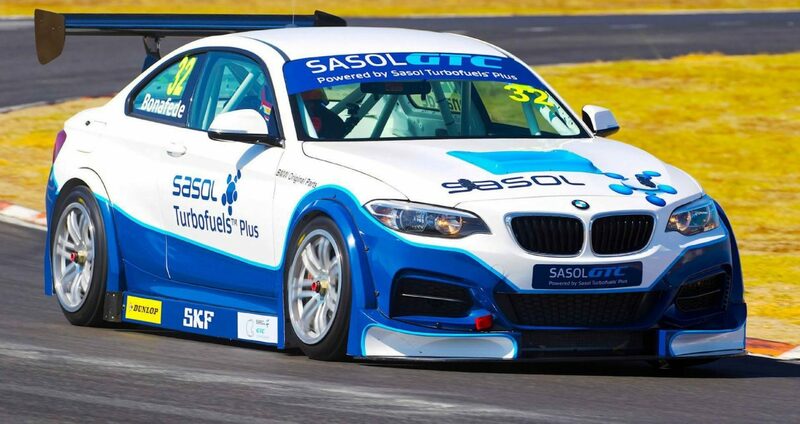 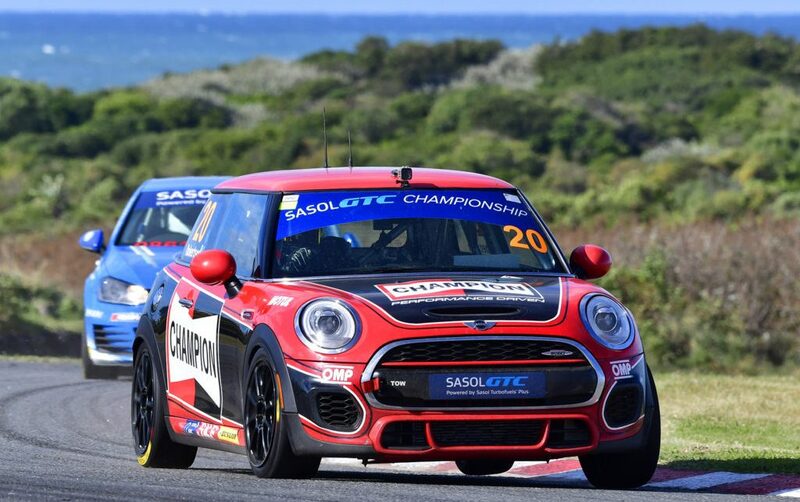 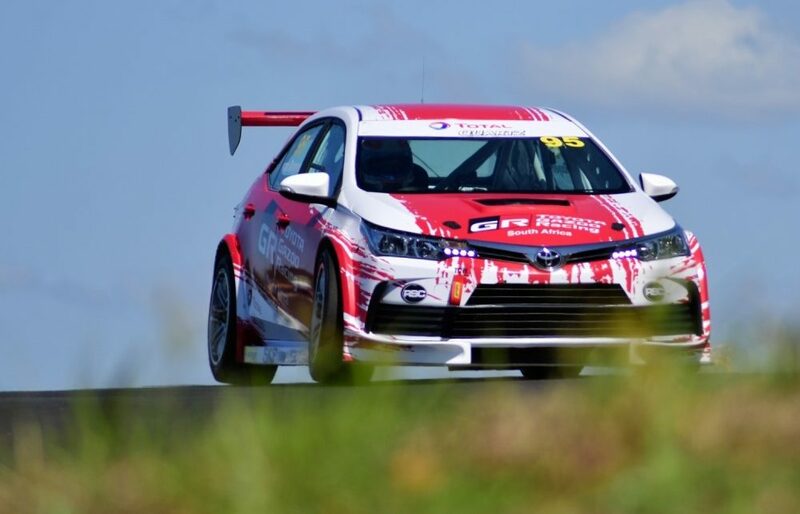 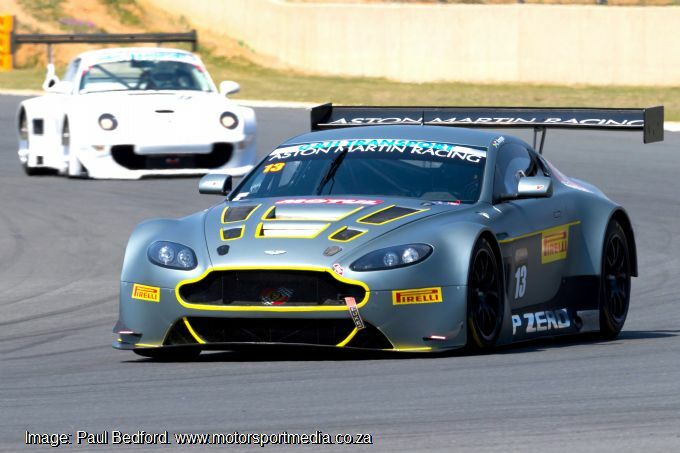 Who’s racing Sasol GTC in East London? 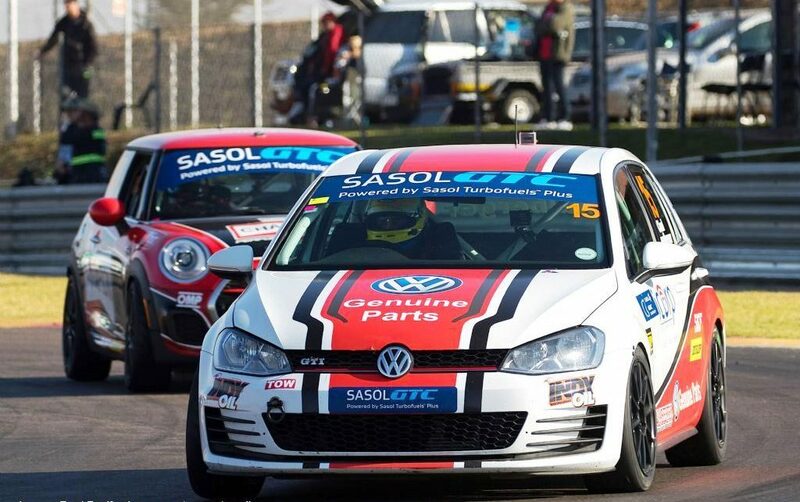 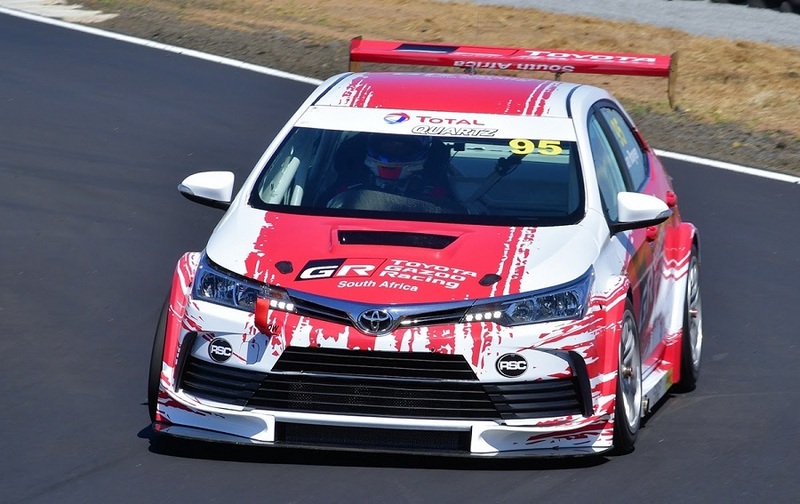 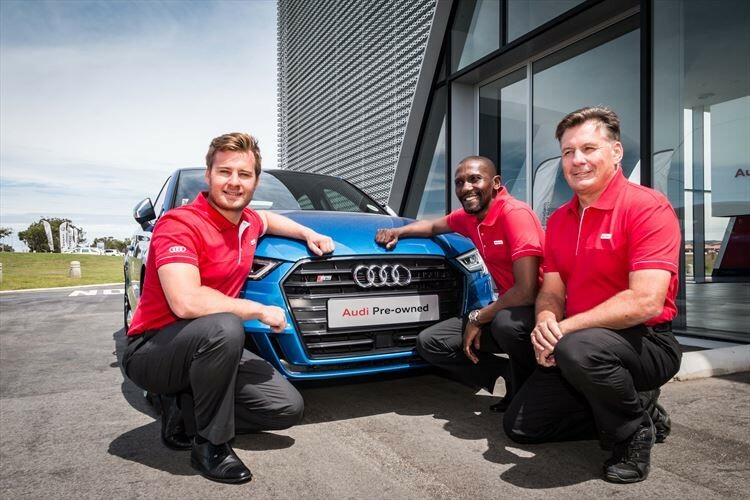 May 12, 2017 Andries van der Walt	Comments Off on Who’s racing Sasol GTC in East London?